Asked about the prospects of the diplomatic flare-up provoking a new arms race in the region, Chossudovsky suggested that unfortunately, one has already begun. The professor also emphasized that under normal circumstances, the issue of maritime rights would be resolved through bilateral discussions. A Canadian, Chossudovsky recalled that the United States and Canada also have water boundary disputes. But this doesn’t mean that the Chinese Navy butts in and deploys its own ships to these areas. 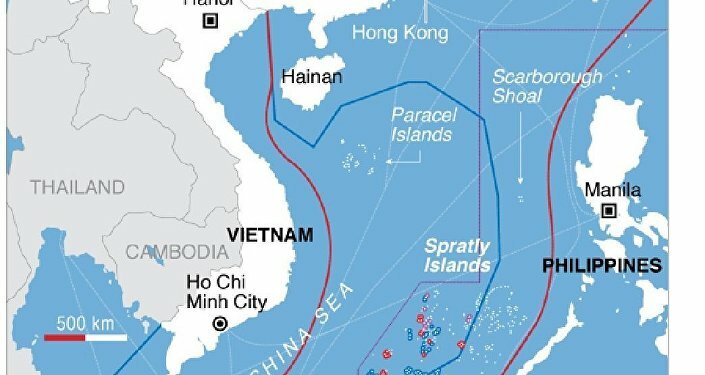 “In other words, what I think is deplorable here is that a legal dispute under the laws of the sea is [being] used by the United States to threaten China and militarize strategic waterways in the South China Sea,” the analyst noted. Ultimately, commenting on other recent developments in the region, from the deployment of the THAAD missile defense system in South Korea, to the approval of a naval base on the island of Jeju, the professor noted that it’s extremely important not to get lost in the details of this ruling. “A legal decision in the Hague is one thing – it’s a trivial issue, and should lead to bilateral discussions. 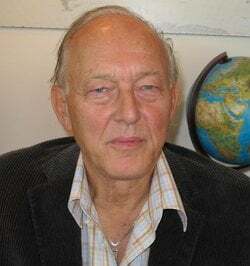 The other more serious issue is the militarization of that entire region, which incidentally is also related to the militarization of Eastern Europe by NATO; it’s the same process, and is directed against China, Russia, Iran and North Korea; those are the four so-called rogue states defined in US foreign policy,” Chossudovsky concluded.